Are you looking for a reputable cleaning service provider in Casa Grande, Arizona? Look no further than Casa Grande Cleaning your locally owned and operated business. We have professional window cleaners who have been providing cleaning solutions to various home and business owners within our service area for more 10 years. Our number ONE business solution is the perfection of window cleaning, but we also offer additional services. Since 2006, we have been the most preferred window cleaning service provider in and around Casa Grande, Arizona. Led by business owner Lauren Thompson, you can count on our team to have your various cleaning and maintenance needs covered. Apart from making property windows sparkling clean, we also offer other services for your patio and sunscreens. At Casa Grande Cleaning, we accomplish an array of window cleaning and maintenance services, along with other housekeeping tasks. 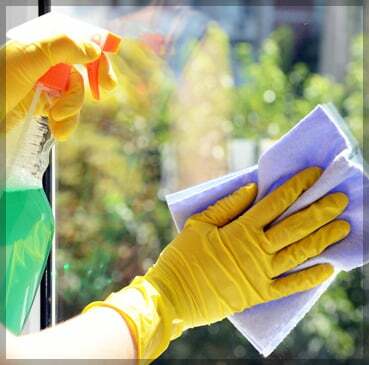 Our cleaners are knowledgeable in using the proper cleaning materials for different surfaces. This is a clear sign that we can deliver results that fall nothing short of your expectations. Make us your window cleaning business partner and you won’t regret your decision to do so. Should you want to learn more about our cleaning services or simply want to get updates about our business, you can join our email list. We look forward to hearing from you soon.